Hilary Davidson has two personalities as a writer. Best known for her edgy psychological thrillers featuring travel writer Lily Moore, she has also penned several noir short stories with a pitch black sense of humor (many collected in the eBook, The Black Widow Club). She fuses both styles brilliantly in her first stand alone, Blood Always Tells. The book is told from three points of view. We start with a mistress trying to get back at her three-timing boyfriend. Her plan of attack involves blackmail, but then she gets caught up in his kidnapping. Then, the story later shifts to her brother, Desmond, who is trying to rescue her from everything she’s gotten herself entangled with. Lastly, near the end we hear from the point-of-view of a character who has been a fly on a wall through the whole thing. 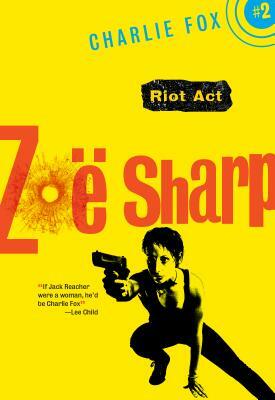 Each character changes the story into a different sub-genre- from black comic crime to hard-boiled detective, all fitting together perfectly to make one novel. No matter which perspective you are reading, Blood Always Tells is one engaging read. Its many twists, dark humor, darker psychology, and complex good, bad and somewhere-in-the-middle characters make it one of the best books in what is looking like a banner year for crime fiction. It’s hard to tell you more without giving away the great surprises. You can find out for yourself when the book comes out on April 15th. 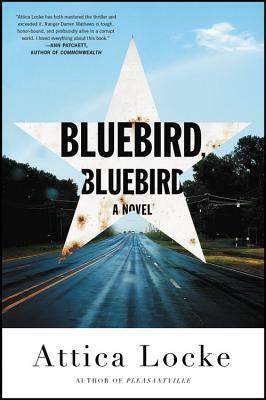 Make sure to join us on Thursday, April 24 at 6:30PM when Hilary will be here at at BookPeople to sign and discuss the novel. 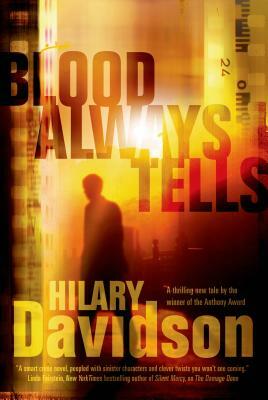 Hilary Davidson will be at BookPeople on Thursday, Apr 24 at 6:30PM speaking & signing copies of Blood Always Tells. 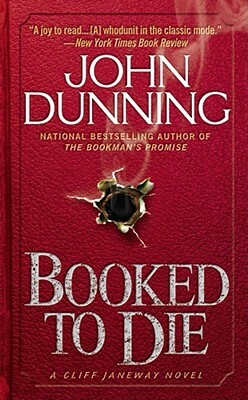 For more information & to pre-order signed copies, visit bookpeople.com.